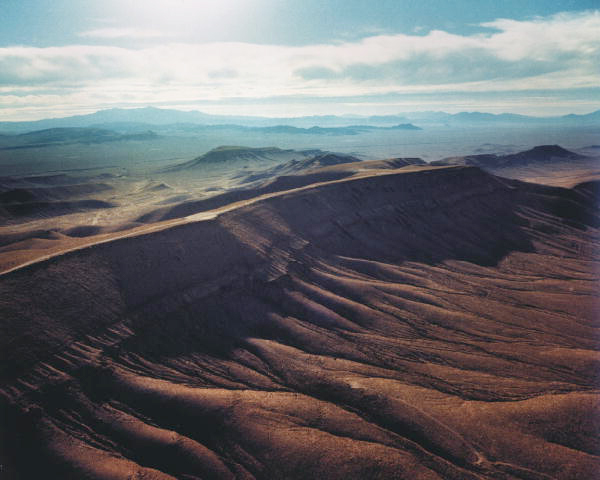 The Yucca Mountain Nuclear Waste Depository is exactly what it sounds like: a facility located inside Yucca Mountain, Nevada. It was exhaustively researched as a potential facility throughout the eighties and nineties, and finally given the go ahead in 2002. It is intended that it be a safe place to store radioactive materials for up to a million years (the longest anticipated time for the materials in question to remain radioactive). Although construction has commenced, there have been numerous delays, and the Obama administration has repeatedly cut the funds available for the project, which is now unlikely to be ready for use before 2020. So that’s something to look forward to. Tagged 2002, Ani Difranco, Feb 12, Millenium Theater, nuclear waste, Yucca Mountain, Yucca Mountain Nuclear Waste Repository.